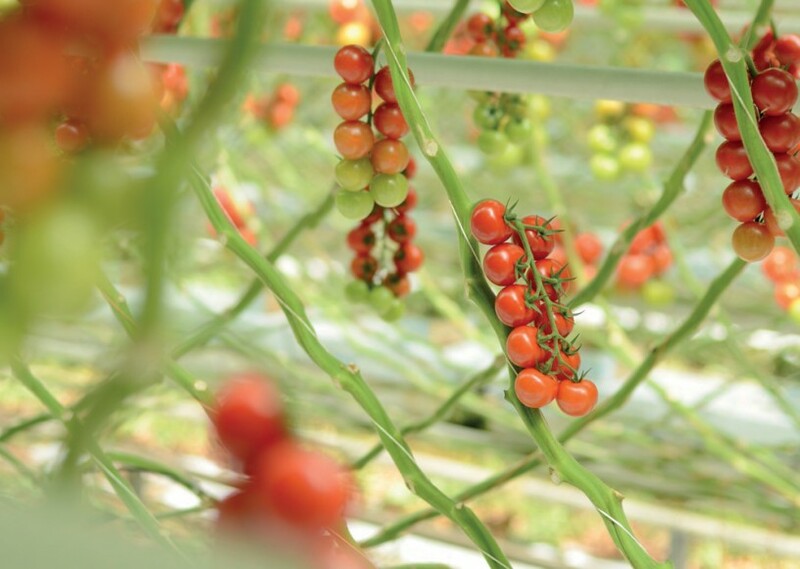 Dutch fresh produce supplier The Greenery has acquired a minority share in leading tomato supplier APS Group, it has been revealed. Publishing the news in its latest annual report, the company said it had secured the shareholding at the start of this year, in a move designed to “further intensify collaboration” with APS and to promote sales of Dutch glasshouse-grown vegetables in the British retail market. “One of the plans is to set up an investment fund to achieve sustainable economies of scale in the greenhouse horticultural sector by providing risk-bearing capital,” The Greenery said in the report. APS is reckoned to be the UK’s largest supplier of British tomatoes to the retail trade. Producing around 500m tomatoes every week, is responsible for an estimated 30 per cent of the country’s total tomato production. Its retail customers include Tesco, Aldi and Iceland, as well as Irish convenience foods firm Greencore. A little over two years ago, APS Salads purchased a tomato business called North Bank Growers (formerly John Baarda) from The Greenery, after Cornerways Nursery severed its ties with the Dutch marketer in late 2015.